The Michigan Clean Marina Program is proud to announce there are now 64 certified clean marinas across the state, increasing by nearly 20% already this year. “All marinas in Michigan should be a certified Clean Marina. 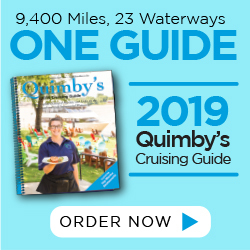 It is not difficult, and there are both financial and environmental gains that come with this effort,” said Nicki Polan, executive director of the Michigan Boating Industries Association. “If you’re not a Clean Marina, what are you?” said Michael Esposito of Irish Boat Shop in Harbor Springs at a Clean Marina workshop earlier this year. Becoming a certified Michigan Clean Marina requires a marina to use environmentally-sound practices, protect local wildlife and increase the overall water quality across our beautiful state. The Clean Marina Program has made strides to grow the program by creating Live Workshop sessions. By attending a live event, as opposed to the alternative on-line classroom, marinas leave with the classroom completed in one days’ time, have a chance to meet with their site specialist and schedule their required site visit. The workshops have been very well received. Nearly 100% of those in attendance scheduled a site visit with a specialist. A total of 20 marinas were represented at the three live classroom workshops, so the program anticipates having more certified marinas this year. The goal for 2018 is to achieve 100 Certified Clean Marinas in Michigan. “Those in attendance appreciated the Live Workshops and the peer mentoring it facilitated, and the camaraderie that evolved among competitors in many locations. It also raised awareness of the CMP program and the unified recognition of its value,” said Greg Klang, lead specialist for the program. Boaters also play an important role in the best management process by boating at a Certified Clean Marina. Clean Marinas are stewards to keeping waters clean, with recycling programs, proper washing facilities and many other processes that ensure a safe and clean boating environment. 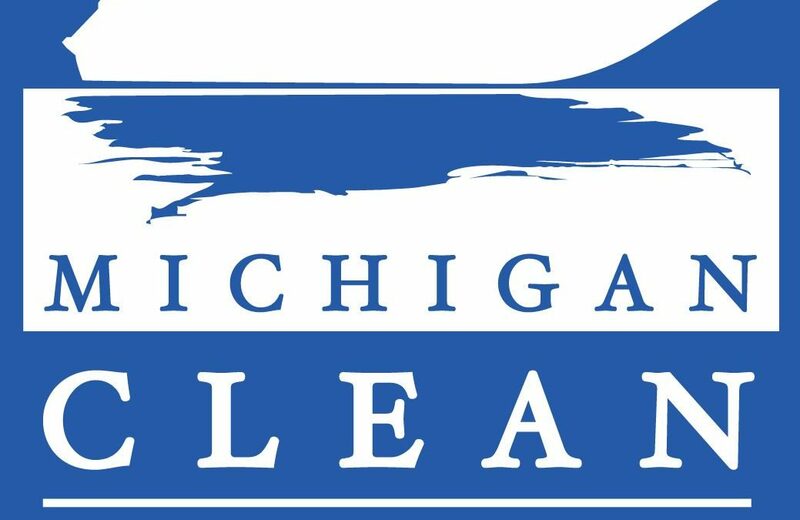 The Michigan Clean Marina Program is a partner program between the Michigan Department of Environmental Quality, Michigan Sea Grant and Michigan Boating Industries Association. For more details on the program and to see which facilities are designated Michigan Clean Marinas, go to michigancleanmarina.org. For more information on the Clean Marina Program and the Michigan Boating Industries Association, visit www.mbia.org.